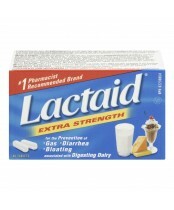 Lactaid products can help people who have trouble digesting lactose enjoy the dairy products they love without gastrointestinal discomfort such as gas, bloating, and diarrhea. 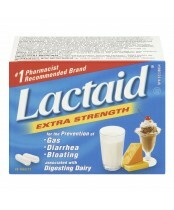 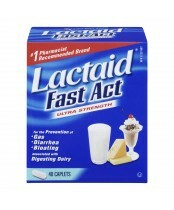 Lactaid products contain a natural-source lactase enzyme to replace the body’s missing enzyme. 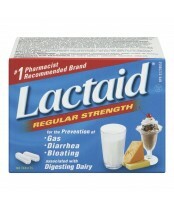 Lactase breaks down the lactose in milk into two simple sugars that are easily digested.